Happy New Year 2015. God Bless to all! Hi Hannah! Wishing you a happy New Year! 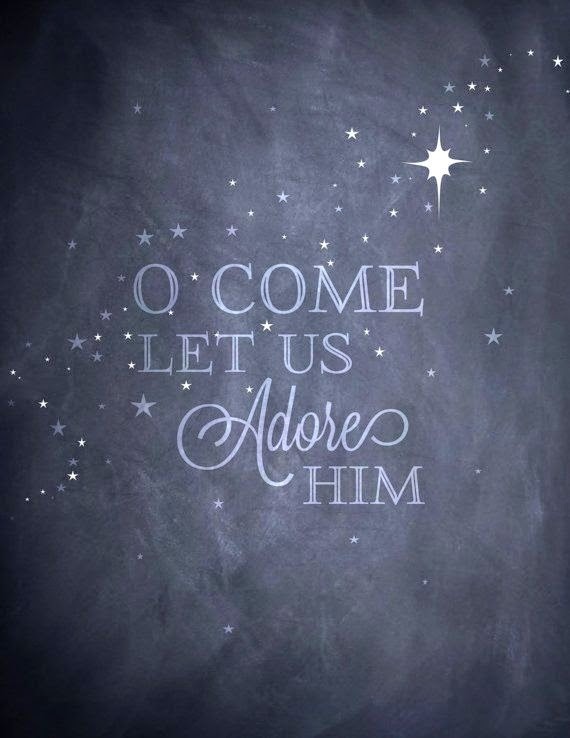 O come let us adore Him, indeed! Merry Christmas to you and your family! And a very Happy New Year, too! My recaptcha code for my comment was, I kid you not, "Happy Holidays"! How fun is that!? Normally it's just a house number of some kind and even better, lately I've just been able to check that I'm not a robot. Happy Holidays! Hoping you had a wonderful Christmas, Kristin! And I love that your captcha code was in the spirit of the season. :) Happy New Year!